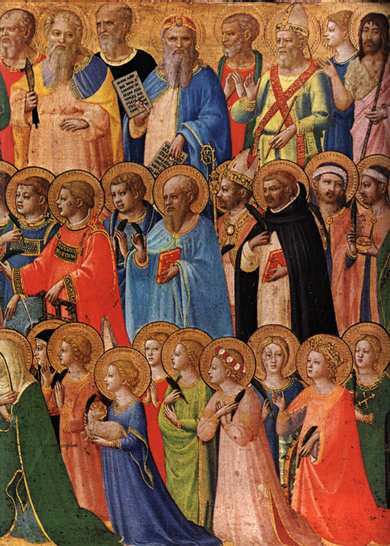 Saints’ cults played a crucial role in medieval society. Although we know very little about the beliefs and rituals of the indigenous peoples of Livonia, either before or after the thirteenth-century conquest, we may assume that the process of Christianization must have caused major changes in their religious practices. How quickly these changes took place, and how deep they were, is a question which is difficult to answer, given the scarcity of sources describing the attitudes of the indigenous peoples towards the Christian faith, or dealing with their religious customs. This is valid not only for the thirteenth century but also for the rest of the medieval period. There exist, of course, brief complaints in documents such as church statutes about the ignorance and superstition of the ‘non-Germans’, but these texts were written by and from the point of view of the ruling elites and not that of non-Germans themselves, who did not possess a written culture before the nineteenth century. One may also assume that complaints about such matters were a commonplace in other newly Christianized countries as well. However, it is not only the beliefs and customs of the native inhabitants of Livonia that we are interested in, but also those of the ‘newcomers’ in the country, that is, the (predominantly German) upper and middle classes. The location of Livonia between the Roman Catholic West and the Russian Orthodox East (not to mention the neighbouring Lithuanians who remained pagan until the late fourteenth century) makes this region an interesting melting pot of different cultural and religious influences. The political, economic and cultural connections to Germany, Denmark and Sweden, the role of the Hanseatic League, the presence of the military orders (first the Sword Brethren, then the Teutonic Order) and the monastic orders (most notably the Cistercians and the Dominicans) must all have had a significant impact on the development oflocal religious life.